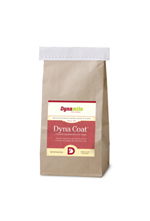 Dyna Coat assists the body in producing the maximum coat that genetics can support. It is recommended for temporary use in animals where accelerated coat growth is desired. Did you know that the Canine Foundation Line is the key to your dog's beautiful coat? 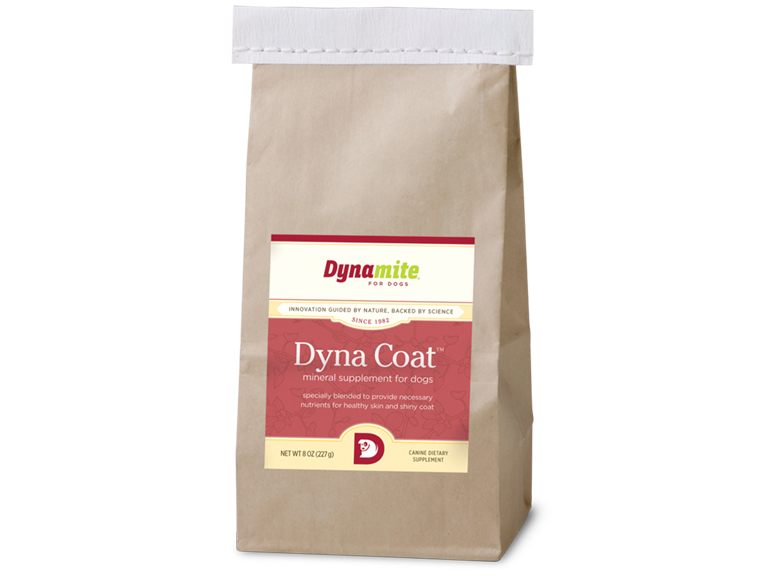 While Dyna Coat is a great adjunct product to our Foundation Line, Jim Zamzow always said, "Less is more". Start with the Canine Foundation Line and address a scruffy coat foundationally. Below are some great articles and testimonials that you will enjoy. Remember, education is power in discovering the truth and knowledge about health.